Last week I attended a media trip with fellow foodie, fitness, and RD bloggers sponsored by the Almond Board of California. I LOVED spending time some of my foodie favorites and getting to know lots of new friends too. Everyone knows almonds are healthy, especially dipped in dark chocolate, right? Sidebar, have you ever tried the dark chocolate and sea salt covered almonds from Trader Joe’s? Go get some. 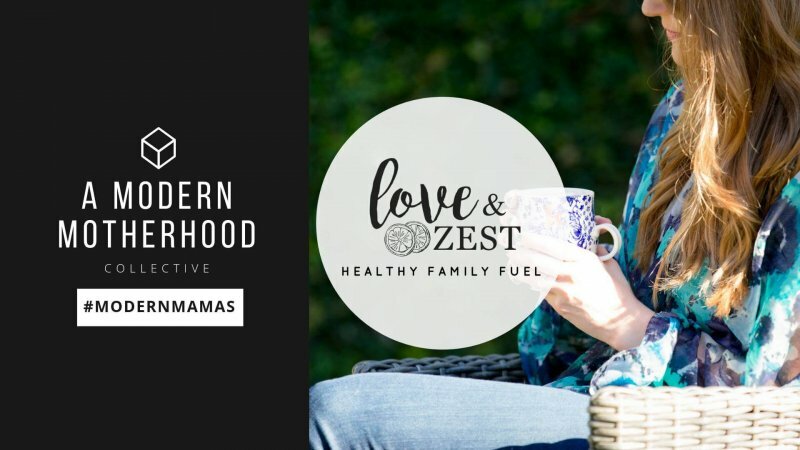 I’m glad that our culture has shifted from the fat-o-phobic mindset and is embracing the fact that we need to eat fat, especially good fats like nuts, salmon, tuna, olive oils, and avocados! Cheers to this leap in the right direction. I love how I feel after eating a handful of raw almonds (with some dark chocolate, of course)— it gives me steady energy that lasts! All almonds are pasteurized to prevent salmonella, even those almonds that are labeled raw! 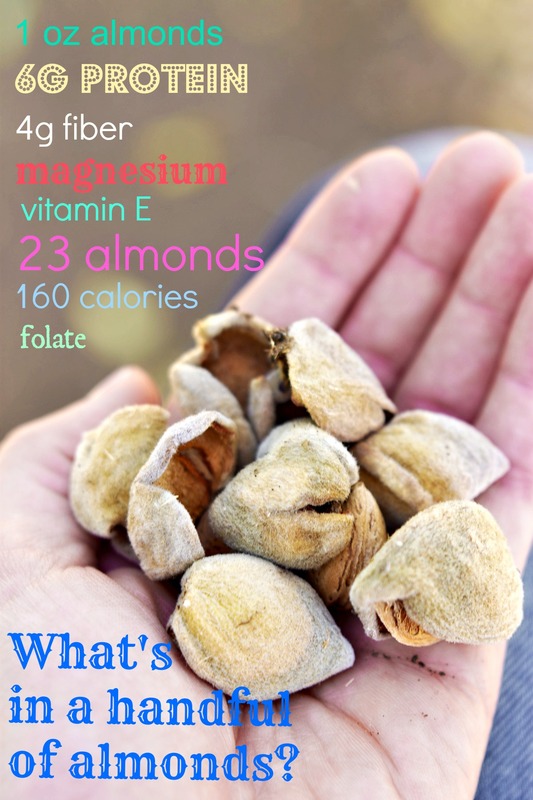 Pasteurization does not change the nutrition of the almond. Almonds trees are grown on a peach tree! Early farmers began planting (or grafting) almond trees inside of peach trunks to make them more sturdy and better for the water supply. Bee health is incredibly important to almond farmers. Honey bees have seen a marked decline and is in part due to the shrinking amount of undeveloped land to forage. Bees produce 1/3 of the food we eat because over 90 crops rely on them! Almonds require a mate! 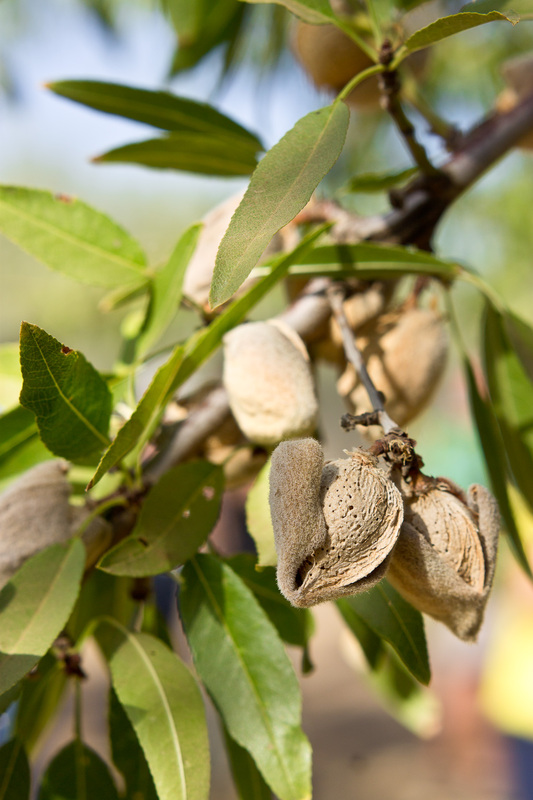 2-3 varieties of almond trees are required for pollination to occur. The bees move the pollen from one tree variety to another to pollinate. An almond has 3 parts— husk, shell, and nut. 100% is used. The husk is used for livestock feed and shell is used for their bedding, and of course we eat the nut of the almond! Green almonds are considered a delicacy! A green almonds is an immature almond with the husk and shell still attached and they eat the whole thing or they are pickled. 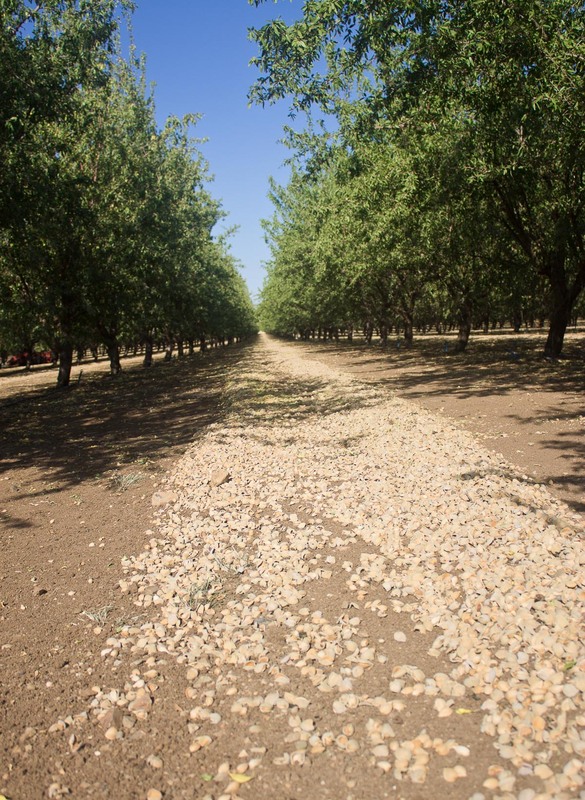 Almond harvest begins late July and August. 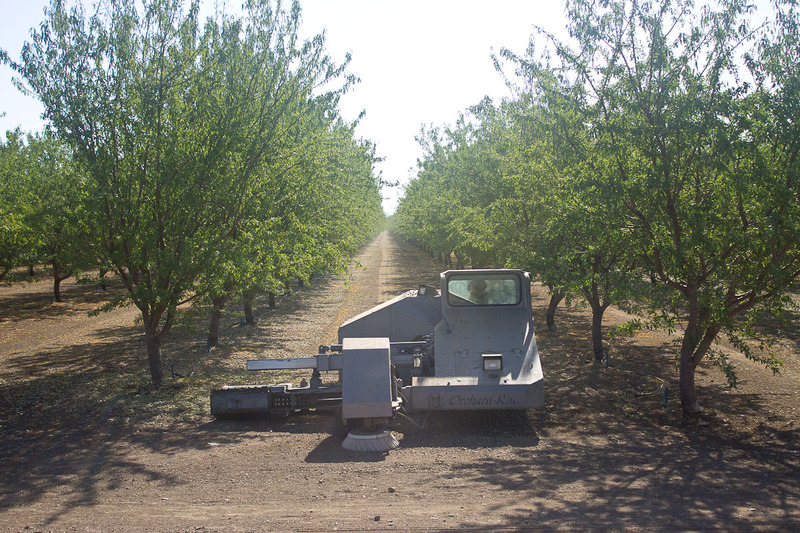 A “shaker”, a machine that shakes almonds from the tree can cover 175 trees in an hour. Then the almond are left to dry in the California sun before harvested. When the almonds are on the ground or getting close to harvest time, the farmer’s pray that it doesn’t rain. Chocolate is the largest use of almonds globally. Who doesn’t just love chocolate + almonds?! India and China prefer almonds to be shipped whole in the shell! THANK YOU Almond Board of California for the experience! Question: Have you been in an almond orchard? What is your favorite way to eat almonds? 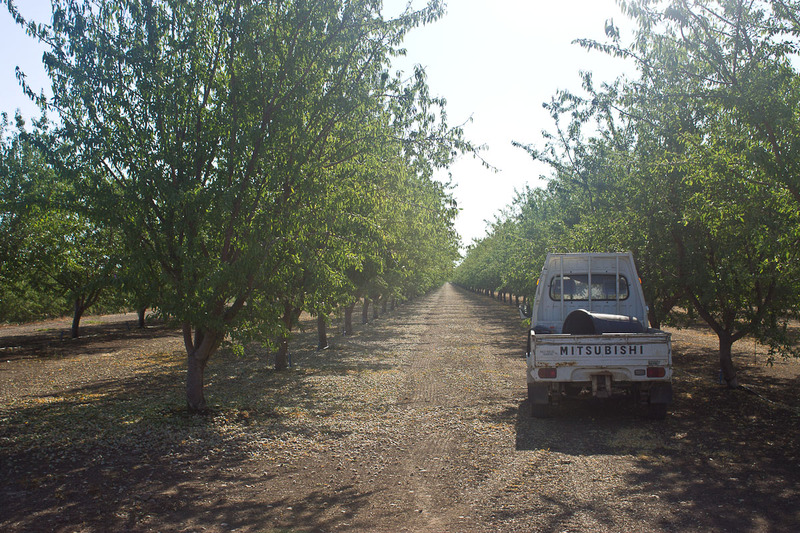 Disclosure: Almond Board of California paid for travel, hotel, and meals to tour an almond orchard in Lodi, California to learn about almond harvesting and nutrition. 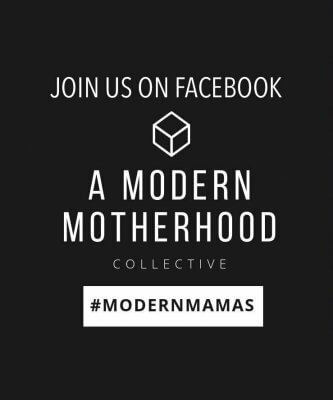 They did not compensate me to write this post and all opinions expressed here are my own. I hear soaked almonds in the morning is a sign of a mother’s love in some cultures! #supercool I’ll have to give them a try now that you suggest them. What do they taste like? I looove chocolate covered almonds, they’re so delicious so I can see why it’s the main use for them. I need to get to Trader Joe’s so I can try some of those dark chocolate/sea salt ones. It’s always nice to understand a bit more about where our food comes from…we should probably be educating ourselves a lot more about what we’re putting into our bodies. 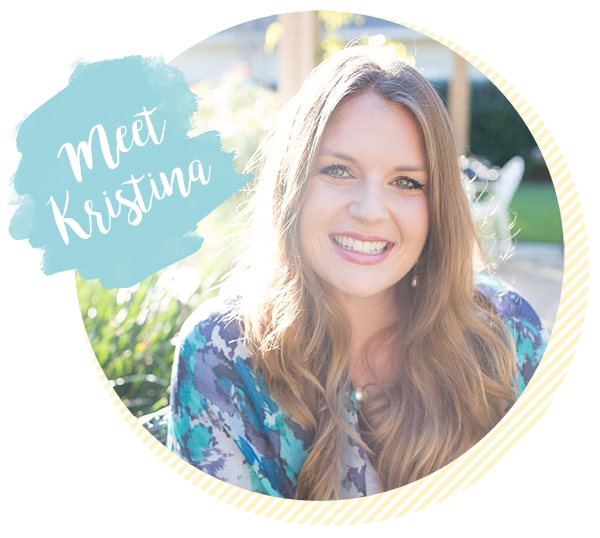 Good read Kristina. Wow that was actually such an interesting read! I know so little about how foods are grown and pretty much everything you said was news to me… and I loved it! There is so much more to growing almonds than I ever imagined and it was fascinating to get some insight into how it is actually done! Almond butter is pretty much my favourite food ever (with cashew butter, I can’t choose between the two!) and in my opinion it works with and improves anything it is paired with. My favourite would probably have to be adding it to the top of smoothies or a bowl of porridge. I am not fussy though and if you tell me there is almond butter in the dish I will eat whatever you put in front of me and probably rave about it! I love the stuff in case you couldn’t tell =) The only thing I don’t like about it is how expensive it is here in NZ! I certainly don’t let that stop me though. Some things are just worth paying for and almond butter is one of those things! It was a super eye opening trip, and I LOVED listening to the sweet farmers and their passion for almonds. It was really special. I’ve never thought to add AB on top of smoothies– usually blend it in so I MUST try that ASAP.